To create a solution, first you must give it a name, select a publisher and give it a version number. 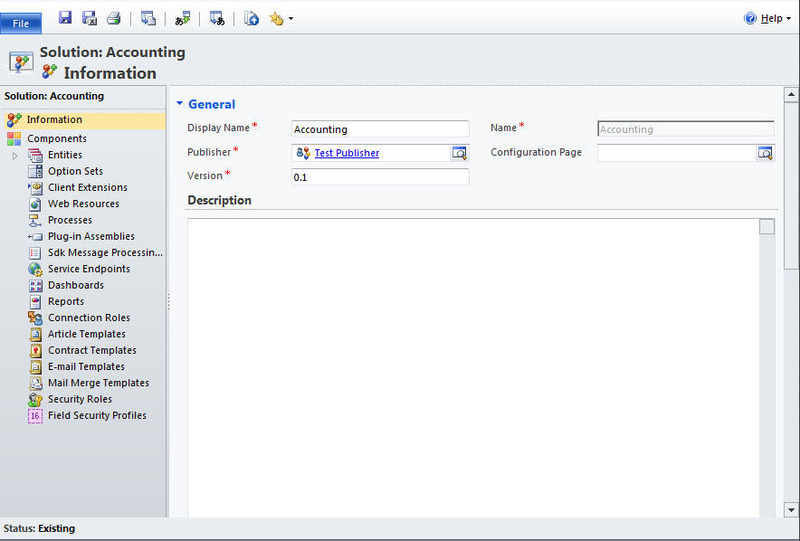 A publisher typically contains the details of the ISV which will be listing an application in the Dynamics Marketplace. 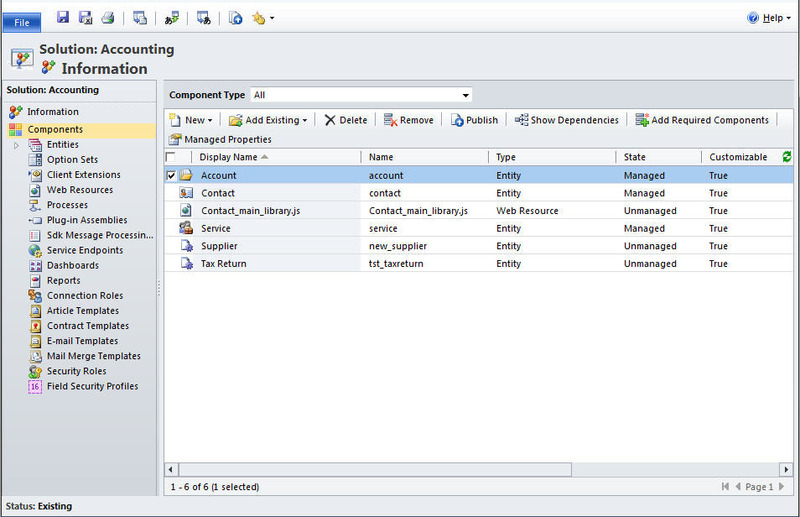 Versioning is method of determining whether you are running the most up to date solution inside your CRM 2011 system. 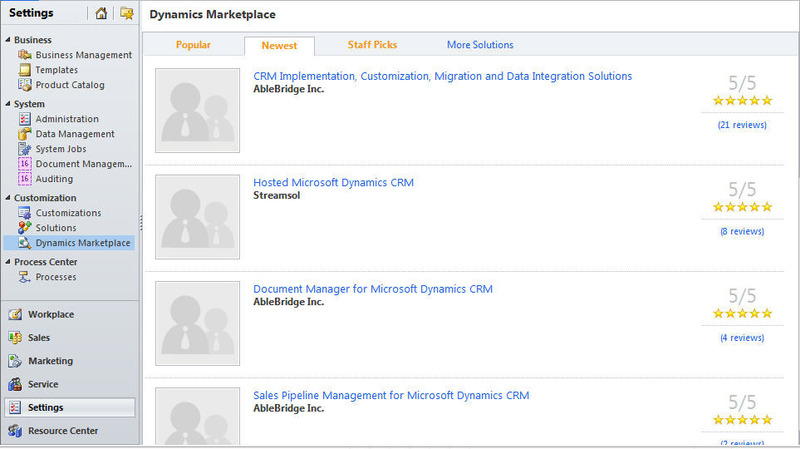 Finally, the most exciting part of solutions is the abilty to buy and sell them via the Dynamics Marketplace. Much like an app store, the marketplace will help people find applications and services to extend their CRM system. Partners can showcase and sell their products, and visitors can download solutions and connect directly with Microsoft partners. 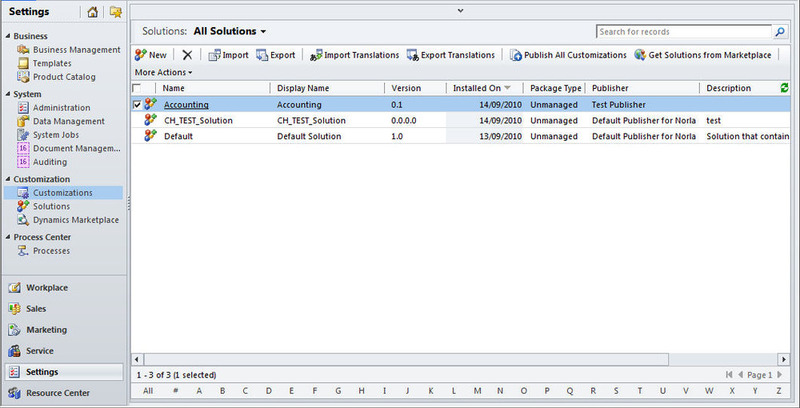 You can learn more about creating solutions by watching video 9 on the CRM beta site. Hi Ashish,<br>The configuration page can be used as a settings area within your solution e.g. if you created a social networking application, it could be a place to enter your social network login details.<br>Neil.